Toys R Us, the defunct toy store chain, may live again. The lenders that took control of the company in bankruptcy earlier this year and set out to liquidate the assets have had a change of heart. They've canceled their plans to auction off the assets. In a filing with the bankruptcy court, these lenders said the new plan is to reorganize what's left of Toys R Us and Babies R Us into new retail stores. Initially, the owners of the Toys R Us assets planned to sell them individually and recoup as much of their loans as possible. But after a careful analysis, they've told the court they believe putting the company bank together and selling it would produce more money. "The qualified bids were not reasonably likely to yield a superior alternative," the lenders said in the court document. The court agreed with the lenders and has canceled the auction. But is it too late? Consumers watched the slow demise of the Toys R Us chain and other retailers have stepped in to seize the market. In August, Walmart announced it would beef up its selection of toys in stores by 30 percent and increase the toys available online by 40 percent in a bid to replace Toys R Us. It said it would set up hands-on demos of toys in many of its stores. Walmart is also eyeing the late retailer's baby market, expanding its retail options for parents of infants. The nursery page on the Walmart website got a makeover and the options for car seats and strollers are being upgraded. Both JCPenney and Kohl’s announced additions to their baby and toy offerings over the summer, while Party City plans to open nearly 50 toy pop-up shops. 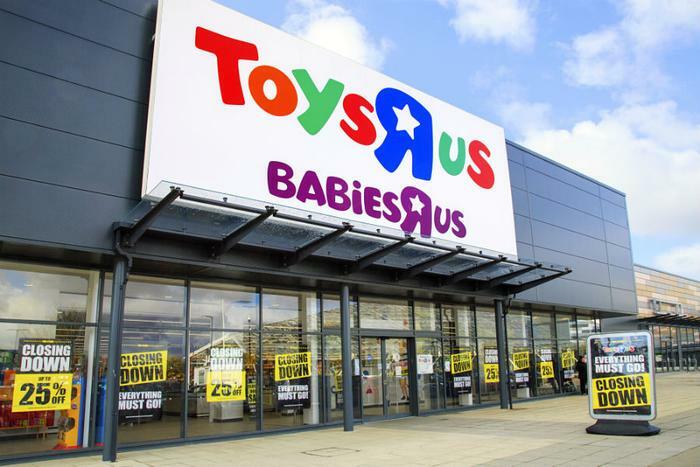 In the end, however, the lenders said they found that the Toys R Us and Babies R Us brands still hold significant value. Both are highly recognized among consumers. Beyond that, old Toys R Us assets include licensing agreements with most toy manufacturers. By putting the pieces back together -- this time without the debt -- they believe they will have a profitable enterprise. Toys R Us filed for bankruptcy protection in September 2017, dragged down by $5 billion in debt. Much of the debt existed from a leveraged buyout, not because of a dramatic decline in revenue.